I was introduced to Julie, the owner of a very powerful PR and Marketing firm for the Outdoor industry, last year. Over coffee in San Francisco we discussed my vision for KUIU, the products, marketing, the internet, media and the future of it all. A couple of months later, Julie called me with an idea and introduction. 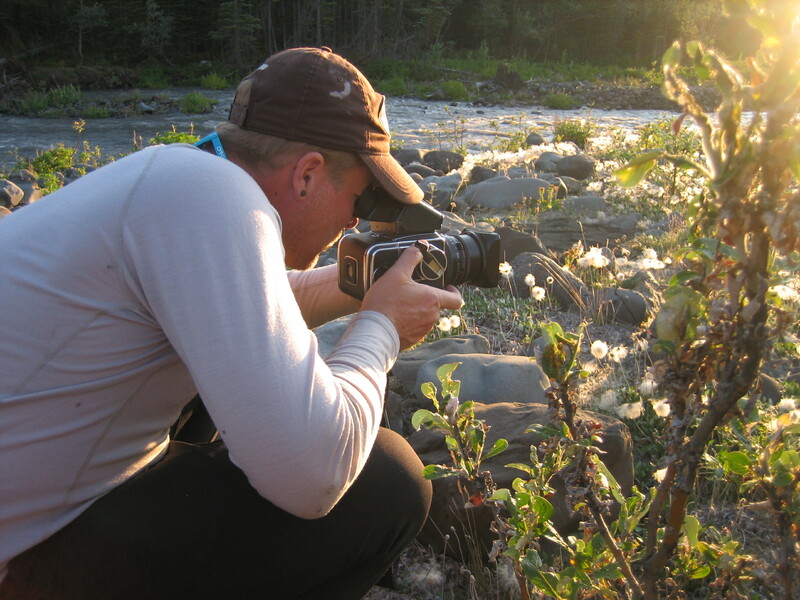 Daniel Pasley is a professional photo journalist who specializes in story telling. His background is in cycling, shooting and writing about the great rides and races, the pain and suffering for several brands around the world. He had mentioned to Julie he wanted to branch out of cycling into something different, something with new adventure, hence the introduction. Daniel and I hit it off right away, his excitement and enthusiasm for what he does was infectious and exciting. Immediately, my head started spinning with ideas of working together. 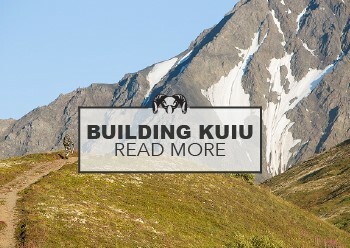 For the past 9 months Daniel and I have been creating a features section called The Hunt for kuiu.com to share stories of hunts, adventures, guides, the hunting industry and inside KUIU. Enclosed is the link to our first project, South and East of Unalakleet. I look forward to sharing this with you and receiving your feed back, comments and input. A ton of thoughts are running through my head about this feature and approach, but it all boils down to a simple statement: This is really good! Thanks Tom, I really appreciate it and glad you like it. Daniel and I have spent a lot of time putting this project together and it is nice to hear this type of feed back. I always value your opinion. Love the new look and especially the “Guides” and hunter story section. Our guides need more recognition for what they do and it also gives motivation for them and insight into there own careers. Nice touch. Love the direction your heading. Keep the product made in North America. I dont mind paying more for that reason alone. Good job. Thank you Tim. I could not agree with you more, the guides need more recognition for what they do. It is like the sherpa’s on Everest, all the hard work and none of the glory go to the guides and sherpas of the world. i want to help bring some light to what they do and how much goes into their craft. We should talk about your business and doing a feature/interview. All of the apparel is made in an amazing technical factory located in Vancouver. Same development IP that created Arc’terryx. Thanks Mark, I appreciate the feedback. Things just keep getting better and better. First you ask your prospective customers/users what they want in a product, then get and use their feedback. Now you’ve taken the next step to building a real campfire/community for those who are following this dream. Maybe a forum as a next/final component like they have over on the other “K” site. Thanks for the feedback Larry. I really appreciate it.